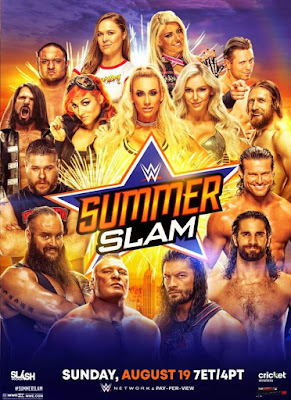 This show was surprisingly fun, and while not as good as Takeover, it was still one of the best Summerslam shows of the last ten years. 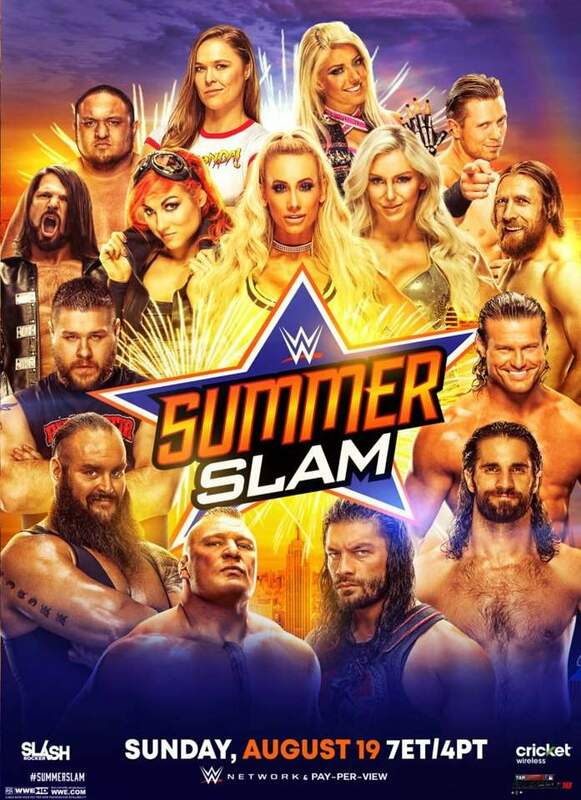 No bad matches on the main show with three of them four or more stars and another three with three or more stars. It was an easy watch with a few short matches thrown in for good measure. Check it out. I've decided that since I'm just doing star ratings for these and not full on reviews, I thought I would try and do a WWE roundup every week, most likely on Thursdays, and will be one post featuring star ratings from Raw, Smackdown, 205 Live and NXT. I'll start including things like the Mae Young classic when that starts and continue to work on ratings for older shows and Network Collections. PPVs, Takeovers and other big shows will be kept separate. I'll also keep doing New Japan shows whenever they crop up and even 'All In' next week.